Hi everyone! 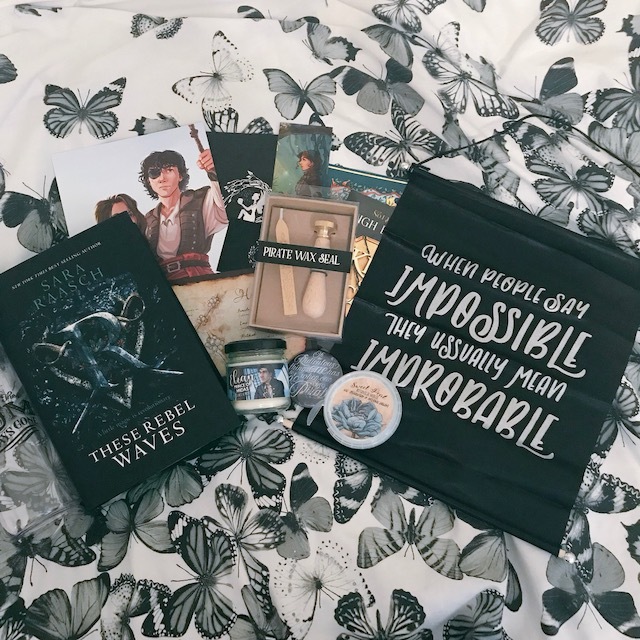 Today I’m here to share with you an unboxing of the August Fairyloot box. 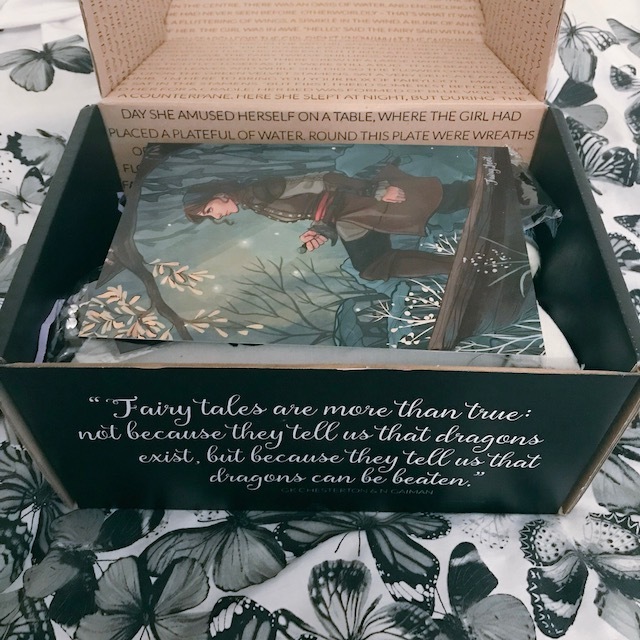 I love these boxes because YA Fantasy is one of my favourite genres and these boxes are also always rammed full of goodies. 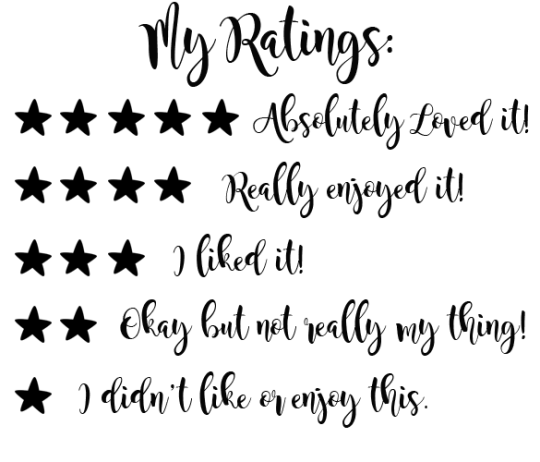 August was another great month for goodies – I adored this box! The theme for August’s box was Mutinous Pirates and so I had a pretty good idea what the book would be and it’s one I’ve heard a lot about. 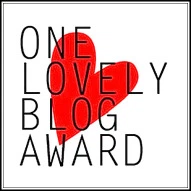 My guess was right but I couldn’t have guessed all the fab goodies that would come with it! 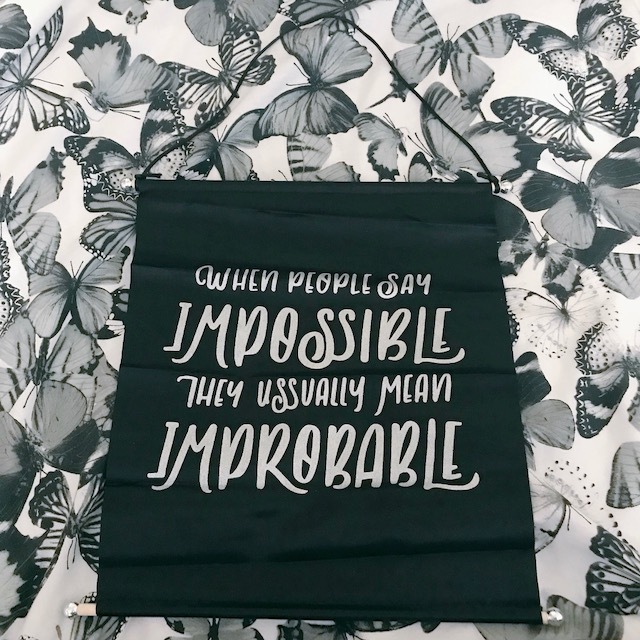 The first item I picked out of the box was this hanging flag with the quote “When people say impossible they usually mean improbable” which is from the wonderful Nikolai in the Shadow and Bone trilogy. This is going to look great hanging in my classroom once I’ve ironed it! This was designed by the lovelies at Reverie and Ink. Next up was this sparkly candle based on To Kill A Kingdom. This was designed for the box by Nerd Poured Candles. Whilst this candle looks really pretty, I’m not a big fan of the scent. I’m a big fan of this next item! I really like Geeky Clean produces but have never tried one of their scrub soaps so this Sweet Pea Sugar Scrub Soap is right up my street. It smells absolutely gorgeous!! Whilst I can’t imagine I’ll ever use this product, it does seem like the perfect addition to this box. 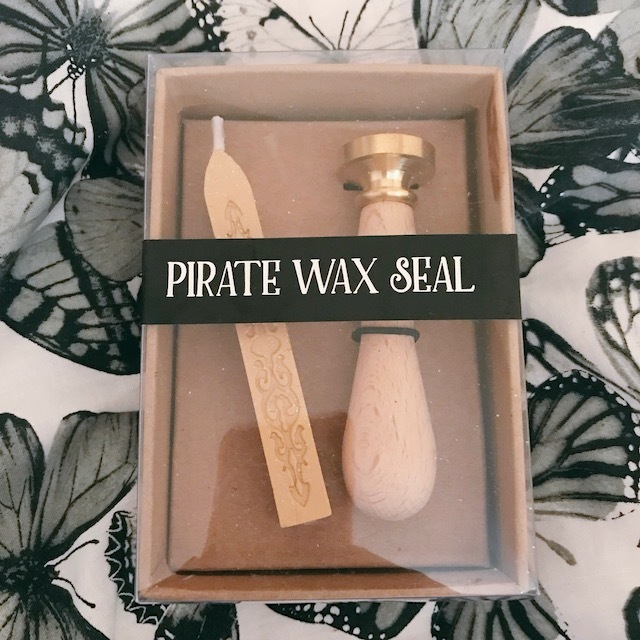 This Pirate Wax seal was actually designed by the Fairyloot team and is a cool idea! I LOVE this product so much!! I am always encouraging people to stop buying bottles of water and this is such a cool bottle. I love the Pirates of the Caribbean inspired quote and the cute bag that it comes in. I’ll definitely be making use of this! Designed by KDP Letters. 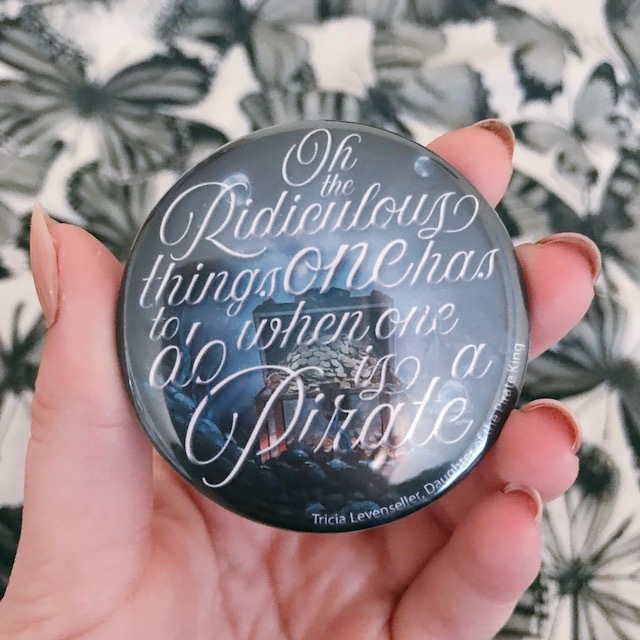 The last featured item in this box was this cute magnet (I genuinely thought it was a mirror…) designed by Miss Phi and featuring a quote from Daughter of the Pirate King (a book I’ve still got on my TBR!). And the book of the month was this gorgeous copy of These Rebel Waves by Sarah Raasch. I’ve heard BRILLIANT things about this book and I’m thrilled to have a copy which is signed by the author and boasts these incredible, green sprayed edges! And there we have it! I loved the items included in this box and I’m looking forward to reading the book soon. My favourite item is definitely the water bottle and I’ll be using the soap scrub soon too! Have you read These Rebel Waves? What did you think? 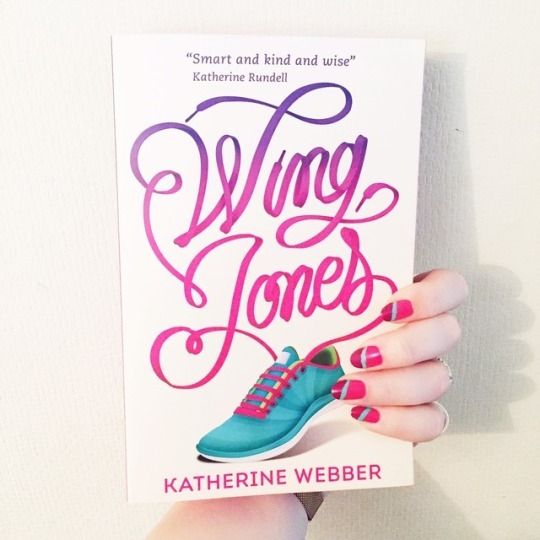 Is it on your TBR? 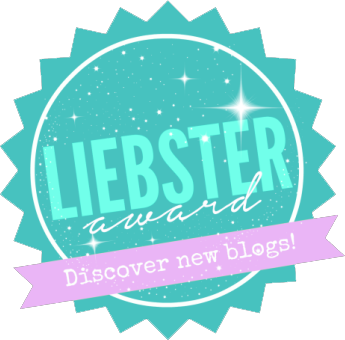 ← Top 10 Tuesday | 10 Hidden Gems You Must Read! Oh no! That’s not good! I’ve not tried it yet as I have another water bottle that I use daily. I love the water bottle, I think it’s excellent. I’ve already been putting it to use. Ooh, I’m glad you’ve said that about the candle because without being lit I’m not sure that I like its scent. I shall have to light it soon!